This Riviera Nayarit hotel was chosen from among 27 of the brand’s properties from around the world; it was also included in the ranking of “Best Hotels” by U.S. News & World Report and, as if that weren’t enough, it also received the EarthCheck Gold certification. 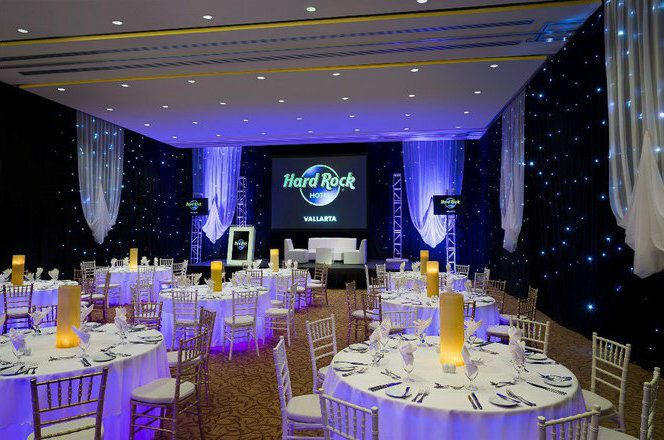 The Hard Rock International brand has named the Hard Rock Hotel Nuevo Vallarta (HRHV) “Best Hotel of the Year” for 2017 from among its 27 hotels around the world. Thanks to its constant achievements since it opened, this Riviera Nayarit gem has stood out on every level and its dedicated staff is a model for excellence. Located on the gorgeous beaches of the Bahía de Banderas, HRHV offers guests incredible views of the Pacific coast, top-notch modern amenities, and a personalized all-inclusive service. This extravagant property has 348 rooms and suites, five restaurants with international menus, lounge areas, two refreshing pools, and the world-famous Rock Spa®, as well as an ample area for meetings and conventions. Besides the aforementioned award, the Hard Rock Hotel was also included in the ranking of “Best Hotels” by U.S. News & World Report, which gave it the Gold Badge and placed it at number 43 among the “Best Hotels in Mexico,” number 5 in the Riviera Nayarit, and number 11 on the Pacific coast. The 8th annual “Best Hotels” ranking evaluates over 24,000 luxury properties in the United States, Europe, Canada, Bermuda, and Mexico. The methodology combines both expert and guest reviews, which together help determine each hotel’s ranking. The properties identified as “Best” are considered to be in the top 30% of all the luxury hotels within each destination, which translates into quite the compliment for the team of this Riviera Nayarit property. 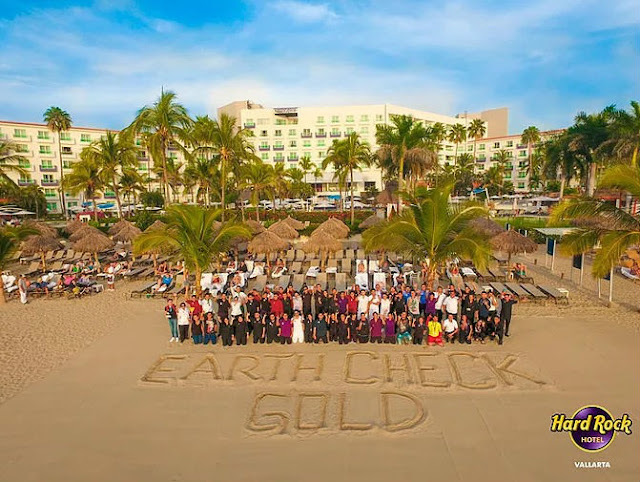 The winning streak continues for the Hard Rock Hotel, as thanks to its excellent environmental achievements it has been recognized by EarthCheck once again with the 2018 Gold Certification and, by extention, the S Award (Distintivo S). EarthCheck is the leading program in the benchmarking, certification, and environmental management systems used by the travel and tourism industry. This certification is a recognition of the actions undertaken by the property to reduce pollution in its environs. 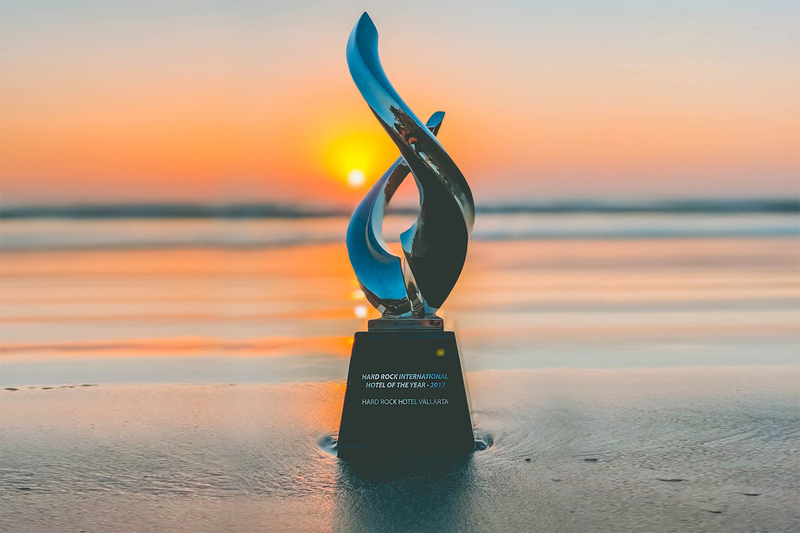 Finally, this year the hotel renewed its Four-Diamond status, an award given by the American Automobile Association (AAA) to hotels that have achieved the required high standards of luxury. The AAA Diamond Awards are considered the most important awards in North America on the topic of luxury, high-end service for tourism establishments. Less than 6% of the 30,000 hotels approved by AAA reach this coveted designation, which speaks to the level of qualifications for this prestigious honor. 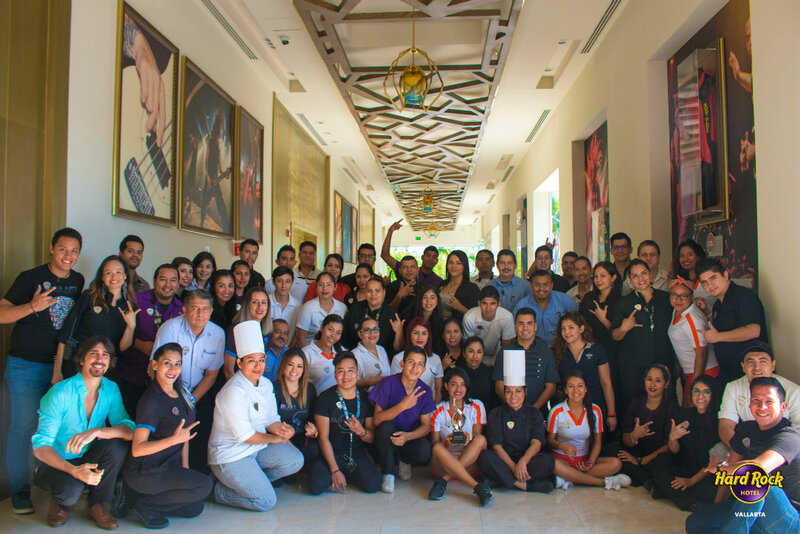 As of 2017 the Riviera Nayarit has maintained this recognition for 15 of its properties (Four- and Five-Diamond) and seven restaurants. The Riviera Nayarit Convention and Visitors Bureau (CVB) and the Bahía de Banderas Hotel and Motel Association (AHMBB) renew their commitment to the strategic promotion of the destination, seeking areas of opportunity in order to increase the influx of tourists with the backing of the Government of the State of Nayarit via the Tourism Promotion Trust (Fiprotur).